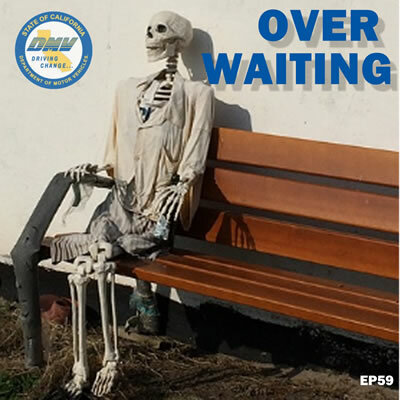 In this episode 59, WJFA talks about dreadful places to visit, why he is sick of being a Modelo citizen, and shares his long-a-waited DMV experience! Betty Boots joins in on the discussions. Enjoy! Next To Fold or Not to Fold?